"We would like you to know how well satisfied we were with your artiste. He was great!" "What a wonderful performance! Just what we wanted. You were brilliant. Everybody loved the style of your playing. Furthermore you came and went so quietly, no fuss, no problems, no questions - you just got on with it! We shan't hesitate to recommend you to anybody else and look forward to seeing you at any future party we may have. Many thanks indeed." "For my birthday the music was special. 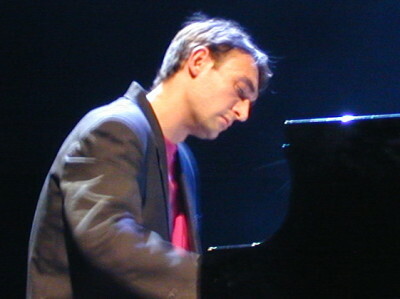 Pianiste fantastique, thank you! " "He has been playing for us for just over four years and he is a big hit with our customers. He's great at chatting with them and loves taking requests. He can literally play anything from old songs to songs released this month... make sure you ask for his jazz cover of Katy Perry.. its amazing! 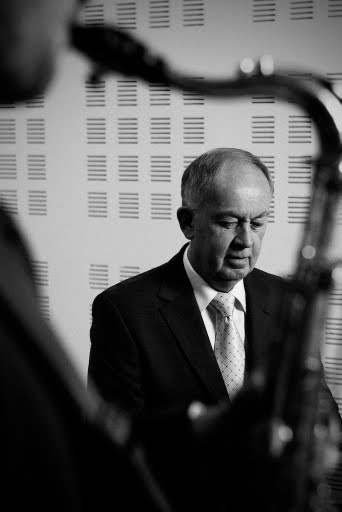 He does a regular Jazz night for us so why not pop in for a drink?" 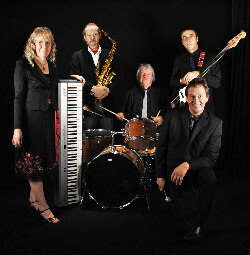 "We book him to play at our Christmas party each year and it is without doubt a great evening every time. The guys love giving him requests and he plays them all! He makes Greenday tracks sound like they were written for piano. Very much recommend him. " 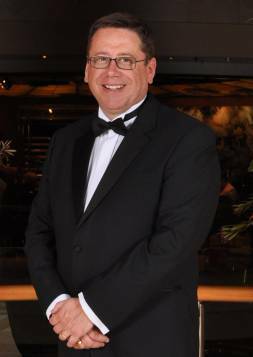 "I have booked him on a number of occasions to perform during our Officers Mess ball for the past three years. He his highly professional, punctual and incredibly competent. He has the rare ability to play both beautiful classical music for our meal and the most energetic modern songs in the bar afterwards. I have no hesitation in recommending him for any type of events. " 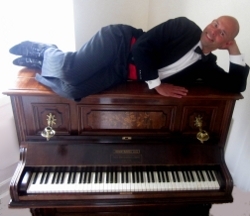 "Damian and I spend a long time searching for the perfect piano player for our special day. We knew what we wanted and although there were a lot of very good players out there we wanted our pianist to have a real touch of class. We found him on the internet and after hearing his music and watching his videos we knew we had hit on someone special. We arranged a meeting and after five minutes with him, we were sure he was going to be the man for us. Needless to say, he was fantastic. His music choices were spot on and everyone commented on how he really set the atmosphere. THANK YOU!" "everyone was so impressed with you, even the owner of The George said how good she thought you were. To cope with such a spread of ages and keep everyone happy is pretty impressive!" "you pitched your programme just perfectly. Congratulations and well done!" "Just a quick note to thank you for your lovely piano music, including music for the ceremony itself. The wedding went off perfectly and many guests have complimented me on your lovely piano playing. Thankyou so much, Anne"
"Thank you for adding that special extra touch to our wedding. The music was perfect and thank you so much for the medley of special songs that my new husband and I danced to. " 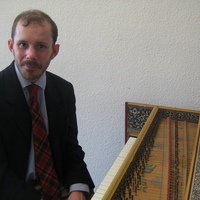 "He provided excellent background music for nearly 3 hours. As a musician myself, I found him to be a talented, versatile and very professional performer. I would heartily recommend him to anyone." "He was absolutely brilliant. He played for 4 hours solid and he absolutely nailed every song. He combined brilliantly with the drummer and everyone agreed they produced a great sound. I would unreservedly recommend him for any function where you need live music. Not only that he is a great guy and really got into the spirit of the occasion." "He brought with him a bass player and together they were absolutely perfect, playing their choice of smooth, popular jazz. The music was beautifully delivered and they made such a great accompaniment to the party, the ideal background music to create a warm and swinging atmosphere and a few people couldn't resist a dance. We all loved it, young and old. He was also highly organised, professional and conscientious. Superb, I would highly recommend him." 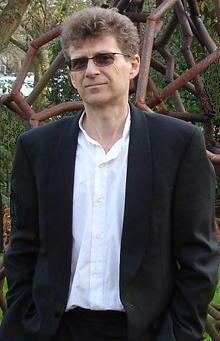 "It gives me great pleasure to write and recommend the musical talents of Des. 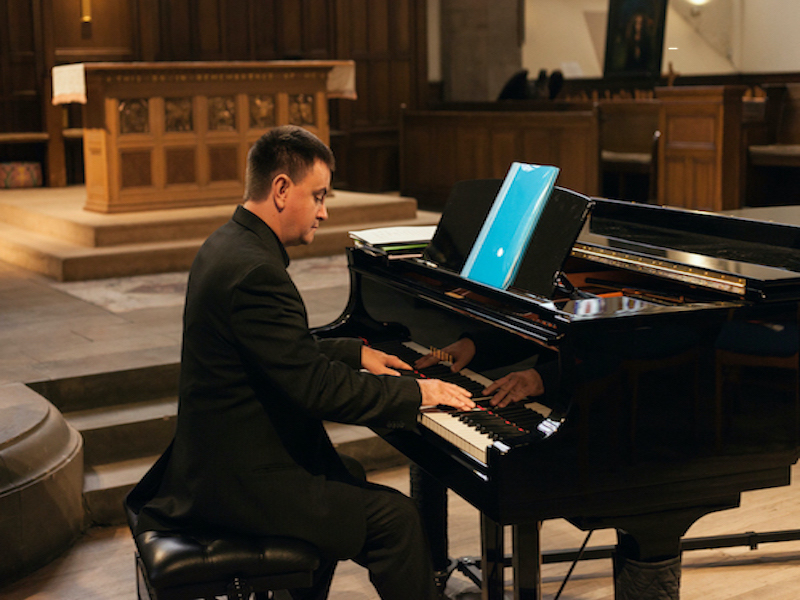 I have known him for many years and we were colleagues in the same design and build company, but it was not until he played the piano for an important company corporate function that I realised just how musically gifted he was. When my daughter was married and her reception was arranged at Swinfen Hall, it seemed a natural choice to ask him if he would play for us during the arrival of guests and we were so pleased that he was able to do this for us. He played tirelessly for over three hours and we were delighted with the variety of music he could provide. In fact he was so good the bride and one of her bridesmaids joined him at the grand piano, much to the enjoyment of the guests. 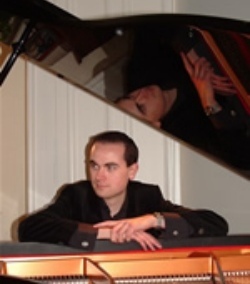 I believe that Swin"
"He is a fantastic Pianist and his playing really added to the ambiance of the evening. 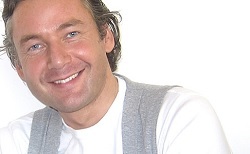 a warm and friendly person and we would not hesitate to ask him to play at events in the future. " 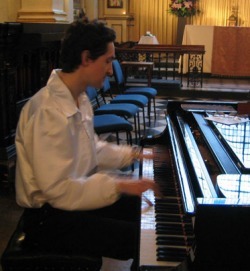 "Des played piano at our Church for our marriage ceremony, we gave him modern music to learn and play and he did so brilliantly, and was also happy to undertake some (very) last minute changes. Des is a fantastic chap and no job was too big or too small. Cannot recommend Des enough!!" 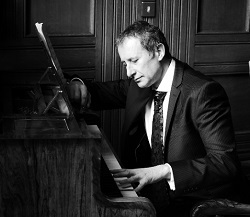 "Des recently played the piano at our wedding reception. His performance was exceptional and loved by all our guests who arrived to hear a lively choice of music. Des' personality is amazing. His attention to matching the music to the occasion added a beautiful touch to our wedding. 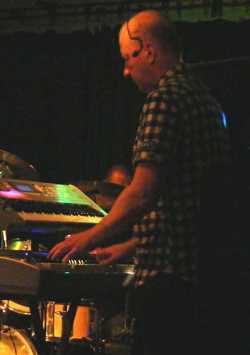 We would not hesitate to recommend Des to play at any function." 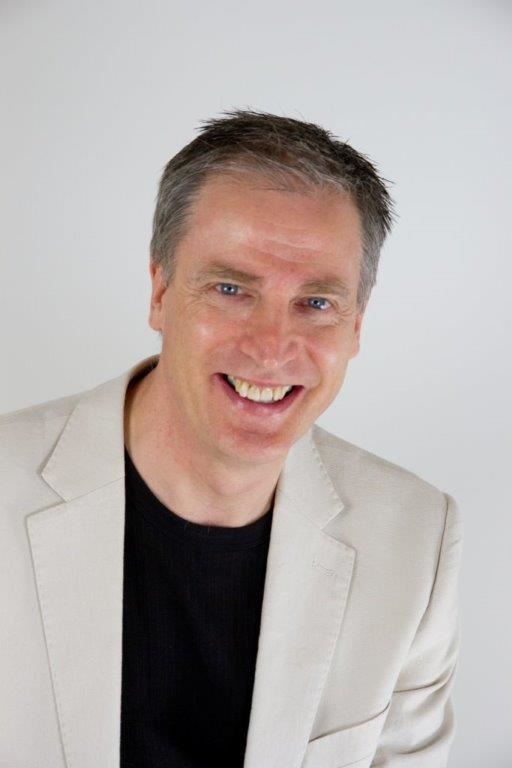 "Des made my Mums' 90th Birthday Party such a memorable occasion, he's professional and knew just the right tunes that would fit into the event. I wouldn't hesitate to call Des again ....oh, and he's a nice bloke!" "We would just like to say a massive thank you for piping at our wedding on Saturday, it finished our day off perfectly. Our day was amazing and everything we could have wished for. We will be forever grateful to everyone that contributed to make it so memorable. Would highly recommend you to all other brides to be. Thanks x"
"We liked what you did last time - thanks very much - so it's great that you could come along at the last minute to play again for this other event." "Chris and I would like to thank you for coming all the way to Gloucester last Friday to play at our wedding. Your performance surpassed our expectations, and we had an unbelievable number of comments about how fabulous the music was. Thank you for helping to make our wedding day truly memorable!" 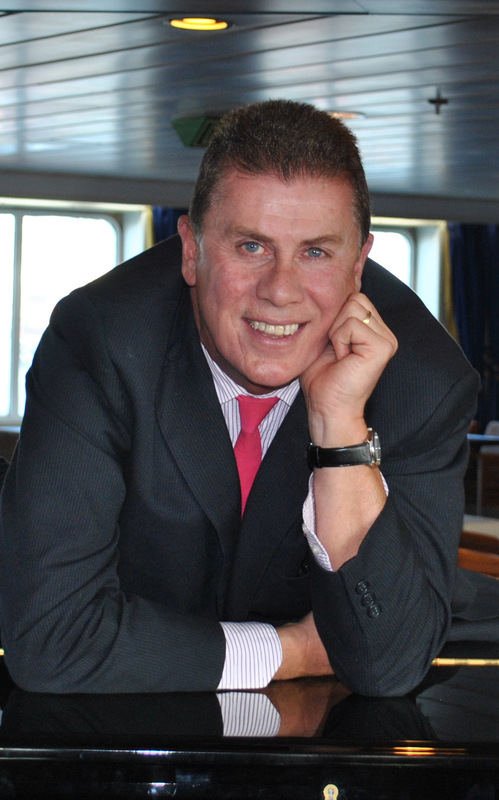 "Thank you, for making my birthday celebration at the Fowey Hall Hotel in March so special. 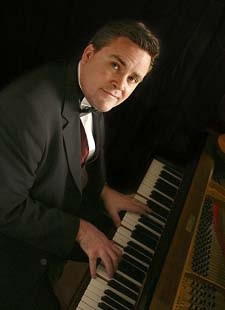 An amazingly versatile pianist and such a nice man, you're the icing on the cake to any celebration!" 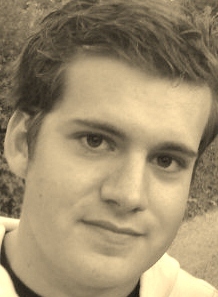 "An extremely personable and a very talented musician. He added a wonderful aspect to our gathering; playing an extensive repertoire of jazz music - that we had had the chance to choose. I would recommend him to anyone who wants that extra special "something" at an event." "he was excellent from start to finish. Very clear and reliable communication throughout. He attended our rehearsal and made good suggestions in addition to meeting our music requests and needs. On the day he saved the day when the organ broke down and supplied his own. 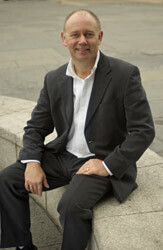 A consummate professional- I would unreservedly recommend him! Many thanks for all you did in completing our day and your help in making it so special!" 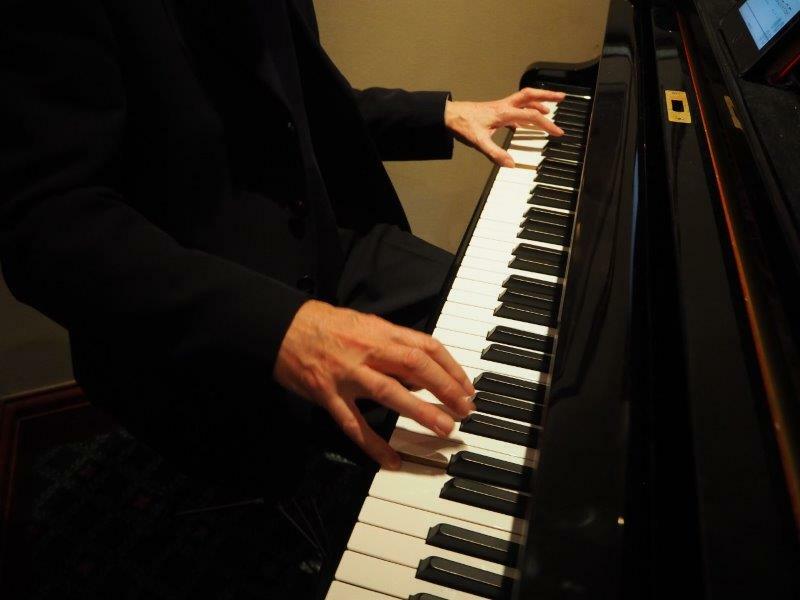 "We booked him to play on our piano over a event in the city, the comments I received over the two days from staff & guests he was very good, he was early & set up in plenty of time & looked the part." "It was a lovely evening everything just fell into place your music set the theme and helped enormously to create the atmosphere, many thanks it was lovely to meet you too, everyone had a great time and we have an night to remember." "We just wanted to say a huge thank you for playing so beautifully at our wedding reception at the end of August. The accordion music created a wonderful atmosphere out in the garden and it was just what we had in mind; your selection of music was perfect! So many of our guests commented on how lovely it was and it added a very special and memorable twist to our day, along with some of the French/Italian flavour that we love"
"Just wanted to thank you SO much for being part of our wonderful wedding. So many people have commented on how fabulous you were, it really added something special to the day. I hope you enjoyed your self and I wish you luck in the future." "Thankyou for performing at our wedding. Everyone was extremely impressed, especially with the choice of tracks during the dinner." "I just wanted to thank you for playing at our wedding, the music created such a lovely atmosphere, which all our guests commented on. Anyway, I just wanted to say thank you again, it was the perfect â€˜icing on the cakeâ€™ to a wonderful day"
"Thank you very much for playing at our wedding, you were fantastic and everyone really enjoyed themselves. You helped to create such a wonderful atmosphere and you got everyone up dancing. All our guests said how great the music was and I have passed your details onto some friends who are getting married next year. Andy and Becky." "The pianist was first rate, he was punctual, immaculately presented, had an assistant with him to enable him to deliver his performance flawlessly and uninterrupted. He was a real highlight of our day." "I just want to thank you for yesterday! Your work was fantastic everyone said how great you sounded, you both looked great and it really completed the day. My dad (the pianist) was absolutely entranced and he said he wanted to ask everyone to stop talking so that he could just listen haha, although he said it was a little too perfect and you were showing him up!! But thank you so much to you both, it really made it perfect and we had an amazing day." "Myself and husband had an incredible day! Thank you so much for everything, it was such a special moment walking down the aisle to your pieces. I am so grateful that you made the pieces sound so beautiful and flow so nicely on the day. " 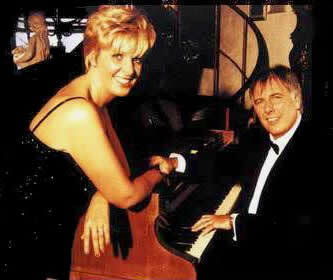 "My wife and I came to the Chateau to celebrate her birthday a large part of the reason for going to the Chateau was for wife to listen to your delightful piano playing"
"I would like to thank you for your contribution to an absolutely delightful afternoon which added to what was also a wonderful day"
"Thank you so much for your beautiful playing at our wedding. It made the ceremony just perfect and we will be eternally grateful." "Just a few lines to say thank you for making the 60th Birthday party of my mum, so very special. The background playing of your music was brilliant! I would recommend your performance and service to anyone"
"Thanks very much for playing on Saturday everyone really enjoyed it especially Alice and myself." "A huge thank you for the â€˜Afternoon Teaâ€™ event, your music fired everyone up and created such a lovely atmosphere our residents didnâ€™t want you to stop "
"Thank you for playing at our wedding it was really fabulous and made our day"
"Many thanks for making my 80th Birthday Party go with a swing"
"We arrived at the wedding venue to the sound of beautiful piano music, guests were delighted to have their photographs taken in the area where he was playing a mixture of romantic melodies and Christmas songs, it was perfect. 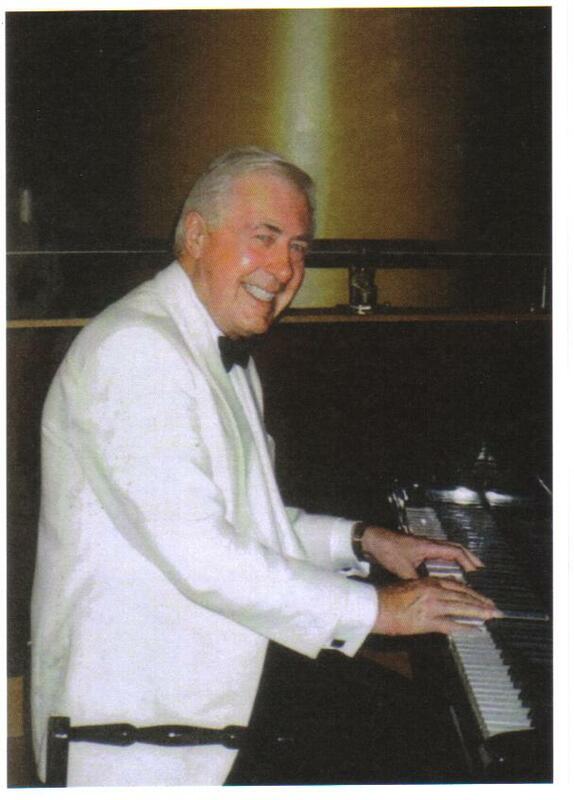 He is a true professional and made our day very special indeed "
"The 80th Birthday party was brilliant and the pianist went down a storm, what a gem he is, great guy very popular. 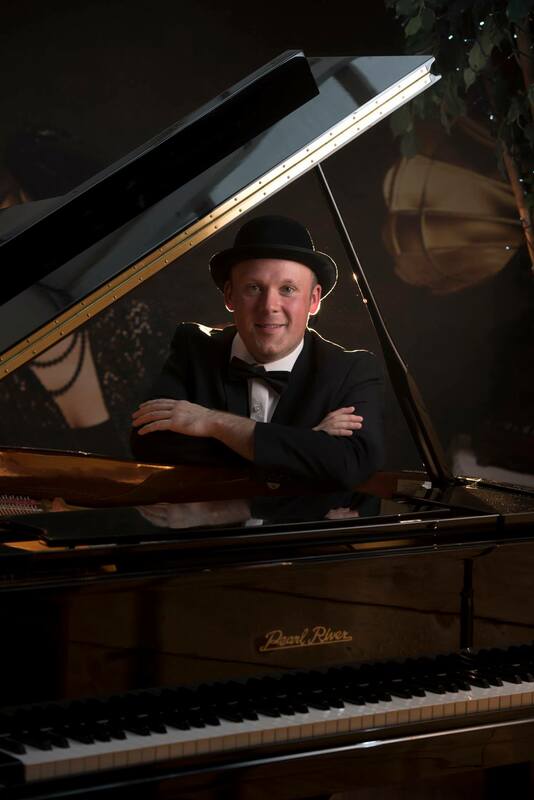 A very happy and memorable occasion "
"Your piano playing was delightful, what a wonderful talent you have"
"A fantastic hit with a mixed audience of ages and musical tastes, by the end of the night everyone was up and dancing and singing along. Thanks for making it an amazing night to remember!" 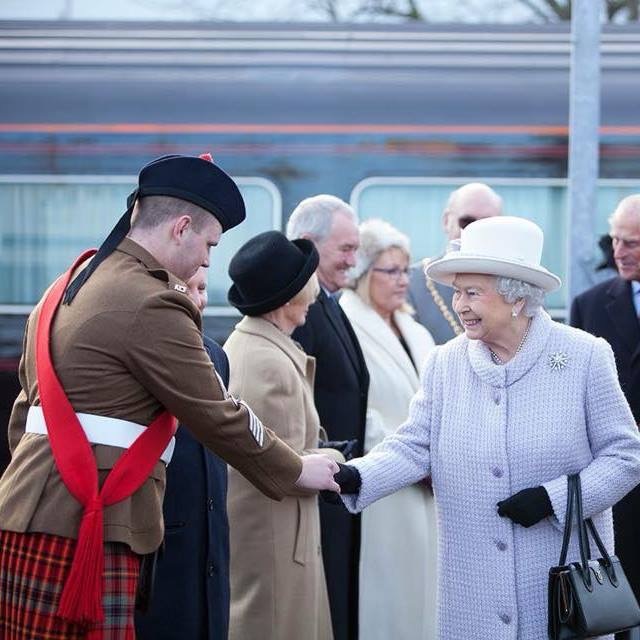 "Entertained our guests very capably indeed at a Christmas media launch event at Edinburgh Castle. 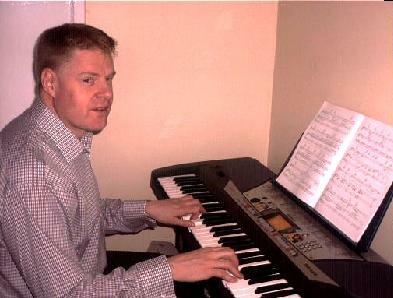 His musical talents enhanced the festive atmosphere of the occasion and definitely added to guests' enjoyment of it." "exactly what we were looking for. So many of our guests commented how much they enjoyed the wedding breakfast - not just the food, but the music and whole atmosphere and experience (which your music contributed greatly to). My gran in particular was a big fan telling everyone how talented you are and my auntie said we should have stuck with you on piano for the evening entertainment!!! 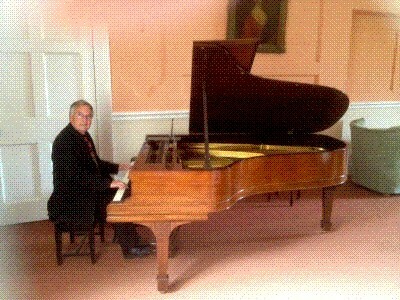 We also loved the grand piano - it worked really well in the Pavilion so thanks for making the arrangements with Varsity." "He played a couple of great sets and even played our first dance - Rocket man, fantastic! For our guests he was the abiding memory of the reception, no mean feat as we also had an excellent ceilidh band and a room full of Scots! " "Everyone has commented on how you manage so brilliantly to gauge the feel of the crowd and motivate everyone to enjoy and dance. Thank you, thank you, thank you for helping to make Antony and Jess's day so special and memorable. We haven't stopped talking about it yet, nor will we for a while! I can't wait for another opportunity to have a party and ask you to play, so hope it won't be too long before I can find an excuse! Your professionalism and musical ability are second to none. We recommend you at every opportunity. So thank you and I look foreward to the next party. (Wedding: ceremony, reception and evening dance party.)" "We've really enjoyed listening to you tonight, we were impressed by the way you mix and match so many different musical stylesâ€¦excellent"
"That's great manâ€¦â€¦..I appreciate your playing"
"an instant success and from his first evening won customers in considerable numbers. 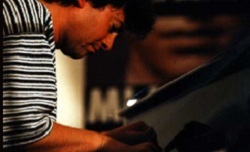 He has a lovely touch and has the abilityand talent to assess exactly the mood best suited to the audience...he will be welcomed back here at any time in the future"
"'Believe it or not, you're the first person ever to play one of my own compositions in front of me..... ...... I'm very flattered, we were all saying that you're a very mean piano player indeed!" "Right from the time you started playing, I was totally reassured that Claire had made the right choice and we were in unconditionally â€˜safeâ€™ hands. The music was soothing, relaxing and it was obvious that your range includes a wide selection for all tastes. Your input was appreciated not only by our English guests but also the German visitors many of whom made special mention of your talents and I will certainly ensure you have my highest recommendation should any future enquiries arise. Thank you." "Thank you so much for creating a very special and enjoyable atmosphere at our Wedding. Our guests also commented on how brilliant you both were - we wouldn't hesitate in recommending you both in future." "A brief note to say we thought you were fantastic at our Wedding. The time and effort you put into the rehearsals for Laura's solo, the hymn, learning our special tunes was reflected in your performance on the day. 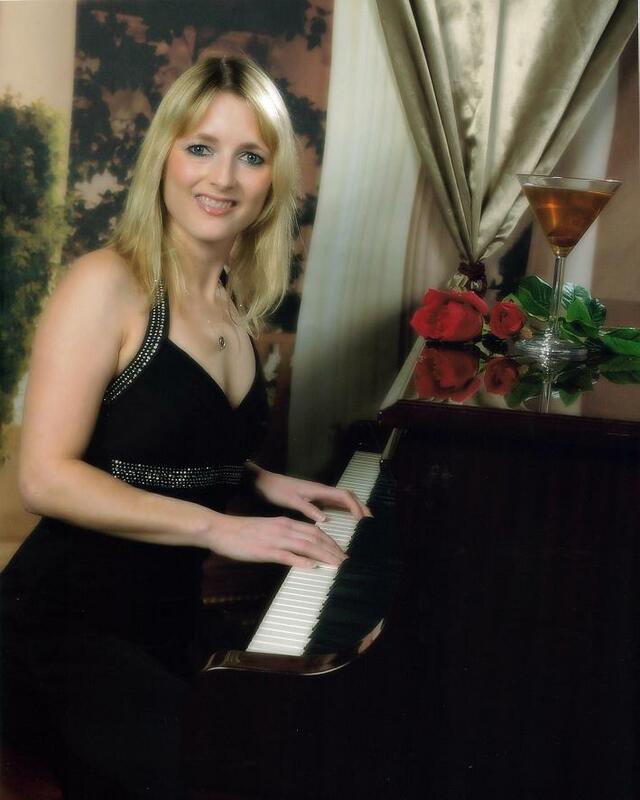 If we need another pianist we will know where to come, and if you ever need a good reference as satisfied customers, you have it - just let us know. (Hope the champers will be useful!)" "Thanks very much for a great night. 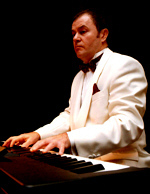 You're a brilliant pianist Kraft Foods Corporate Christmas 'do'"
"A thoroughly enjoyable evening. Lots of good feedback from people saying that the music was excellent and even though it was background music they enjoyed it and had a little boogie in their seats. There was a wide variety of music to entertain everyone." "Thank you for making our Silver Wedding Anniversary a thoroughly entertaining evening. Your choice of music was just right. I hope that our guests gave you good comments too but even if they didn't we got them for you so thank you once again. I will definitely recommend boogieland to other people. Sandra Bennett"
"Hi Clare, A HUGE thank you for yesterday!! Music was brilliant, a perfect touch to such a fantasic day. Thank you very much. Many Thanks Take Care Jade & Ryan"
"I would like to thank you for bringing your beautiful music to our Festival. You were very much enjoyed, bringing the Church alive with your music. It was a delight to welcome the high standard of your performance." "Thank you for providing a wonderful musical environment during our cocktail party. Everybody enjoyed the atmosphere and I would definitely book you again!" "I wanted to write a quick email to thank you for playing at our wedding reception. The atmosphere was precisely what we wanted and we greatly appreciated you flexibility on timings. Kelly and I both had a wonderful wedding day experience and we wanted to recognize your part in making the day so special for us. Once more, thank you "
"strong melodic lines and stabbing, darting flurries of notes all suggest an original talent"
"The solos he plays on originals such as â€˜Between Two Stormsâ€™ are expressive and fleeced with a composerâ€™s instinct for form"
"left-hand vamps of a Mal Waldron and ...forceful atonal right hand jabs of Cecil Taylor, Miller is both rooted and free"
"avoids flamboyance, buliding solos through sure and steady accumulation, gravity in the harmonies, tenderness in the touch"
"He came to our rescue when the pianist that we had booked let us down at the very last minute - but second best he wasn't! He travelled quite a distance to play for us, despite severe weather warnings of snow (which came true!) to play for our Silver Wedding Celebration. His music was just what we wanted and his playing helped to make our evening even more of a success than we could have hoped. We left the choice of music to him and it was really just right for the occasion. Thanks for being a part of our celebration - we are more than happy to recommend you"
"Thank you for a wonderful and inspiring evening of music, song and laughter. Music to suit everyone's tastes and the audience participation was great! Well done and we'll see you again!" "I was one of the lucky ones to attend the local ATOS meeting on July 26, 2009 held in the Orpheum Theatre in down town Phoenix. For nearly 3 hours, I was held spellbound for the entire perfomance! As I sat, there in that old theatre, where I used to see all the vintage movies of the 50s....I was awash with virtual thrills with your choice of orchestration and execution. Your console presence is immense. Your stage presence is remarkable. And as I sat there, being taken to muscial places in my soul...I asked myself to sum you up in one word....the first word that blew into my mind was PASSION." "Hi! Thank you for a great concert. The first half was fine; however, the second half was something else! I appreciate the piano was a good one but the combination with you was extra ordinary. What ability to play all those requests without any music was incredible. " "Lin and I wish to thank you for a memorable concert last evening. Our members really enjoyed the evening and look forward to your return." "My wife and I were in the audience at Great Baddow on Saturday evening and thoroughly enjoyed your show and the wide ranging entertainment with pieces on organ, piano and accordeon [sic]. Neither of us has any musical ability and do not play any instrument so we always enjoy watching and listening to the entertainers who come to the Chelmsford club concerts. The selection of items played was a wide mix suited to a range of interests and different and very entertaining. The website states that you were originally clasically trained on piano and I think it showed in your technical ability and mastery of the keyboard. We hope you enjoy performing as much as your audiences appreciate your skills. " "Many thanks for a wonderful concert yesterday evening"
"We just wanted to thank you, on behalf of the Committee, for a splendid eveningâ€™s entertainment and concert. We received some great comments and reviews." "A great concert! 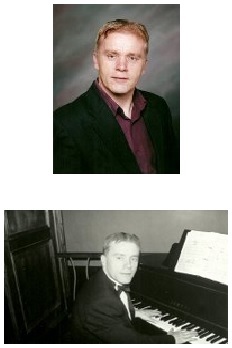 Piano, Organ, Accordion, Vocals - talk about musical variety - and value for money! Many thanks once again"
"You are a consummate professional, great to work with and a pleasure to have on board - the guests really enjoyed your playing! Thank You"
"Everybody had a great time and loved your music! We'll be booking you again next year." "You played a fantastic range of music and had everyone up dancing and enjoying themselves. I think you are one of the most versatile performers I've ever seen at a function." 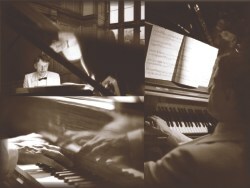 "A huge thank you for the fantastic music you played at our wedding! You created such a fantastic atmosphere...we've never seen so many dancing at a wedding before!! You were all outstanding and we would highly recommend you to all our friends and family." "Thank you for making our wedding day so special. Martin & Mandy"
"Just a note to say a big thank you on behalf of Alice for your contribution to making the party such a great success. We all enjoyed your music. 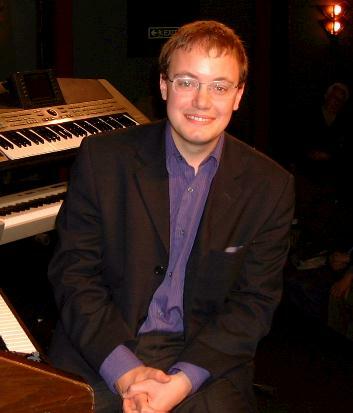 Best Wishes Jonathan "
"We just wanted to express our upmost gratitude for your piano playing at our wedding reception at The Grosvenor. You played beautifully and you were the perfect accompaniment. Many of our guests commented on the day and afterwards on how much they enjoyed your playing. It was lovely to identify our favourite songs above all of the atmosphere in the venue. kind regards Scott & Sarah"
"Just to say thank you so much for the fantastic music at our evening reception. It made it a truly fantastic evening creating a wonderful atmosphere which everyone enjoyed." "Many Thanks to all of you for Friday, the music was excellent and we had a lot of good comments from people saying how nice the music was. We would recommend you to anyone that needs a band. Many Thanks again - it really was lovely to have you play at our event. " Charlene Greenwood - NWES Property Services Ltd.
"Just wanted to say thanks again to you and the rest of band for your performance on Saturday. My parents thoroughly enjoyed the music and all that I have spoken to have commented on how it made the evening. " "Just a note to say a big 'thank you' for your contribution to out party. The band were great and lots of people have said how much they enjoyed the music. It's particularly nice to have the CD! Thanks also for the technical assistance. The movie theme worked well and it was nice to see so many friends and family in a variety of interesting 'guises'. Thanks once again,"
"Thank you so much for the great music you made for us at our wedding - the guests are stilll talking about it! Our first dance was wonderful - you really made our day. Thanks again, "
"Just a quick note to thank you and the band for performing at our party on Saturday. You mananged to provide exactly the right balance of ambience and entertainment...just what we were looking for. We, and a number of our guests now have you firmly on the list for future events...! " "Thank you so much for your excellent playing at David's party on Saturday - it was just what we wanted - and please thank the guys for us too. It was lovely to meet you, and hopefully we will see you again sometime. " "Their enthusiasm and professionalism, not to mention their talent, guarantee a top performance every time." "Wonderful entertainment... I wholeheartedly recommend them for any occasion"
"Excellent choice for dinner... laid back melodies for starters... then rounding off by raising the roof"
"Pleasant Music, easy on the ear, ideal for our dining members"
"Sophisticated, nostalgic melodies... intimate congenial ambience... fabulous party atmosphere"
"We both wanted to thank you for the music & entertainment you provided on Saturday night. We had concerns using a DJ because of the different age groups - we wanted to provide something for everyone and you definitely achieved that. Apart from including all of our requests, songs that are important to us for various reasons, you chose additional songs that went well with the atmosphere at that time. We had lots of people come up to us to say how much they enjoyed the music, including the management & bar staff at the hotel - you definitely made an impression there! Most importantly, you always have a smile on your face! You can really tell you enjoy your work, you put everything into it, and that really rubbed off on the party on Saturday. Thanks again and please put into your diary for ou"
"Thank you, we had a perfect day and you did a brilliant job"
"Just to say thanks, you were awesome. You will be coming back....thanks"
"Thank you for the wonderful entertainment. Your music was superb during the wedding breakfast and afterwards. In fact nobody wanted to leave and nobody wanted you to leave. We have had only positive comments about the day and without your music I doubt if our day would have been such a success. Thank you again for making our day so special and we hope we will be lucky enough to hear you play again' "
"was the best choice I made for the Ball, the music was beautiful and made a hectic and busy dining chamber into a relaxed and sociable environment. 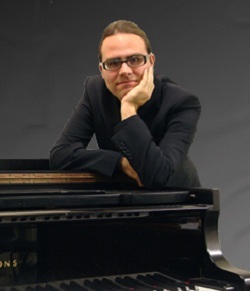 I would definitely recommend him to any event"
"I had the opportunity to hear this pianist on several occasions and was everytime very impressed with his playing... 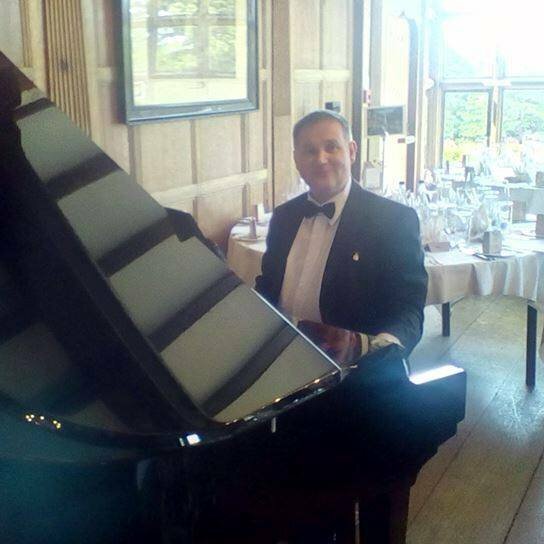 I think that he is a pianist with an outstanding talent"
"Many thanks for playing the piano for us at our wedding on the 19th May. We were so impressed by the quality of your playing and the music you chose for us. You made our day really special, many of our friends commented on how much they enjoyed listening to you. We would not hesitate to recommend you to others"
"Thank you so much for creating such a wonderful atmosphere for us - perfect! The day just flew by but it all went exactly as we wanted and you helped us create just the right mood - relaxed and intimate. We're sorry that we did not not have more time to speak with you but just wanted you to know we really appreciated your performance as did our guests"
"I wanted to say thanks so much for your wonderful playing at the Oran Mor - really well chosen repertoire...there were some very complimentary remarks from our guests"
"Derek and I would just like to thank you so much for helping to make the day so special. Your piano playing was such a great success and everyone loved it - Lauren said she wished you could have played all night"
"Your contribution to our wedding was excellent. Your playing of the various tunes during the ceremony was just what we desired and the electric piano was better than we expected especially in such a large room. Your playing over the dinner created a delightful atmosphere"
"I just wanted to say thank you for Saturday. The music definitely added to the atmosphere and we had a lot of positive comments from our guests"
"Just a note to thank you for the great job you did at our wedding. Everyone commented on how you played and the variety of music selected. It was lovely and helped make our day wonderful. Thanks"